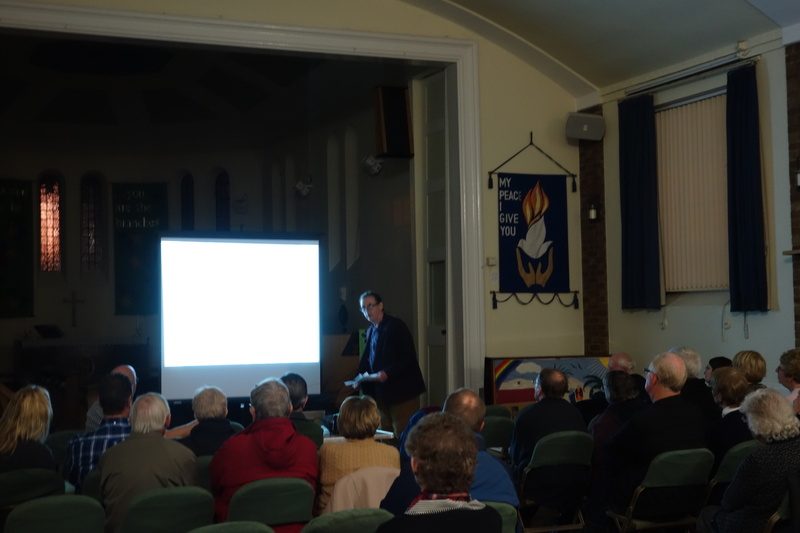 On 16 November 2013 at 7.30pm Roger Mayo presented the Blendon Anniversary Talk at St James Church, Bladindon Drive, Blendon. We were celebrating the many Blendon Hall anniversaries that fall this year, principally the coming-out party in 1913 for the two cousins who were granddaughters of Mrs Anna Jay. We celebrated their very different exciting lives with many images of Blendon not previously seen, complemented by words and contemporary music. Their respective granddaughters, separated by thousands of miles, met for the first time this year. 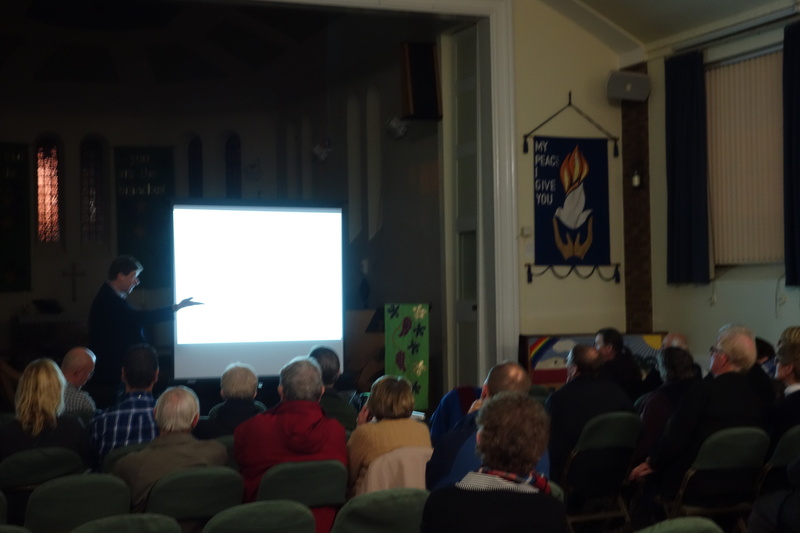 The evening saw a fascinating debate about the development of the Elizabethan Hall at Blendon into the Georgian Hall in 1763 (250 years ago) and also brought the audience bang up to date with our latest excavations and finds.